Summer spells sea, sun and sand. Our country is a tropical paradise and boasts of beautiful islands and beaches. We'll never ran out of water activities to do all year long! 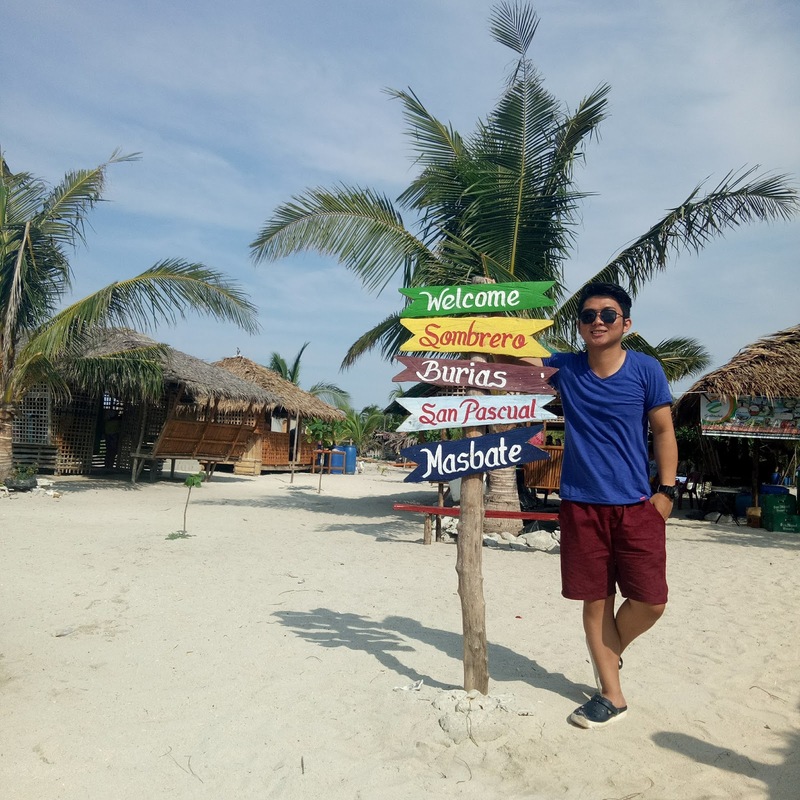 If you're looking for an ideal place that will put your mind at ease and soothe your senses, then I highly recommend going to Burias Island in Masbate. It's perfect for those who want to avoid island parties and uber crowded shorelines. Backpackers will surely enjoy the charming seascape and the laid back vibe. 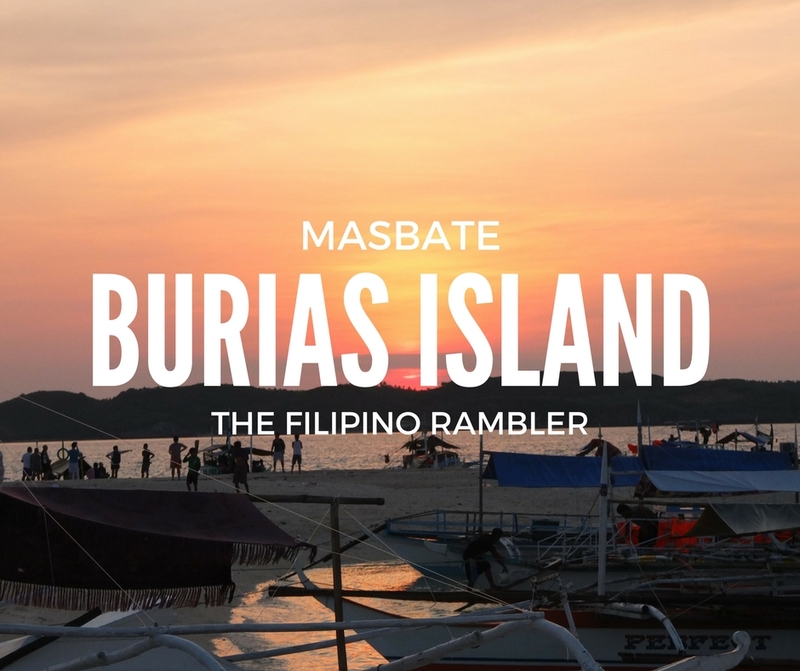 Burias Island is one of the three major islands of Masbate. The other two major islands include Ticao and Masbate Island. The island has two municipalities, Claveria and San Pascual. Aquaholics will have a great time in the beautiful islands of Burias. 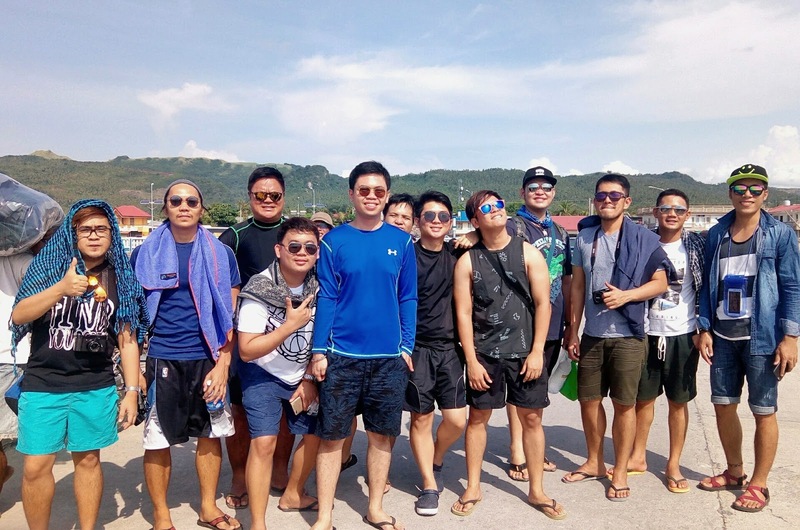 During our tour, we went island hopping and visited the islands of Animasola , Tinalisayan, Sombrero, Snake Island and a side trip at Alibijaban Island in Quezon Province. The pristine, crystal-clear, turquoise waters of the beaches are a sure treat during a summer's heat. 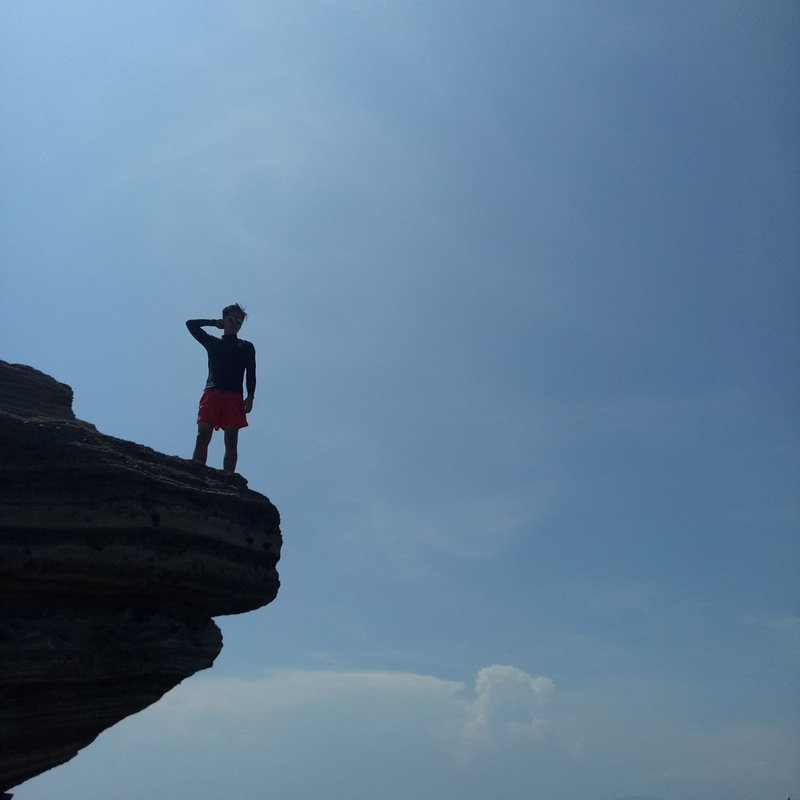 The gorgeous rock formations in Animasola Island is jaw-dropping and instagram-worthy. 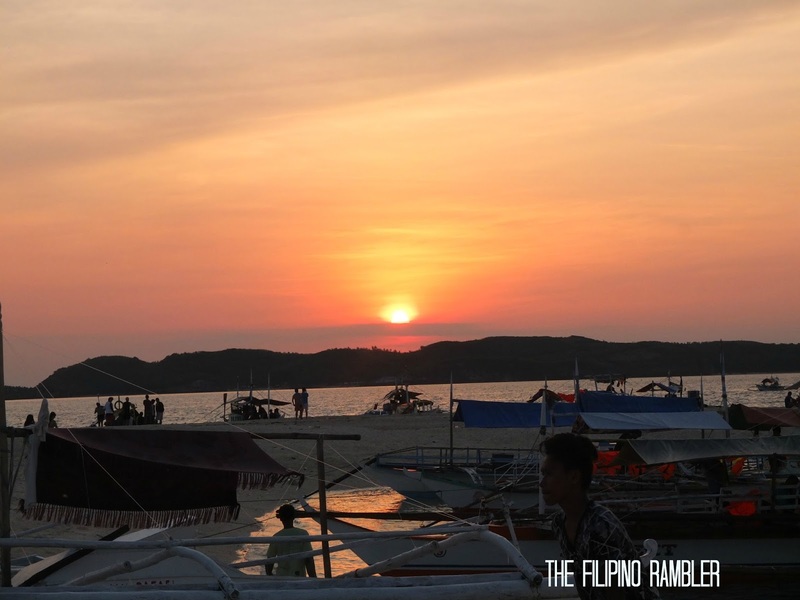 Tinalisayan Island is perfect for beach bumming, The glittering waters were refreshing. The sand bar was amazing. This is my favorite place in Burias! 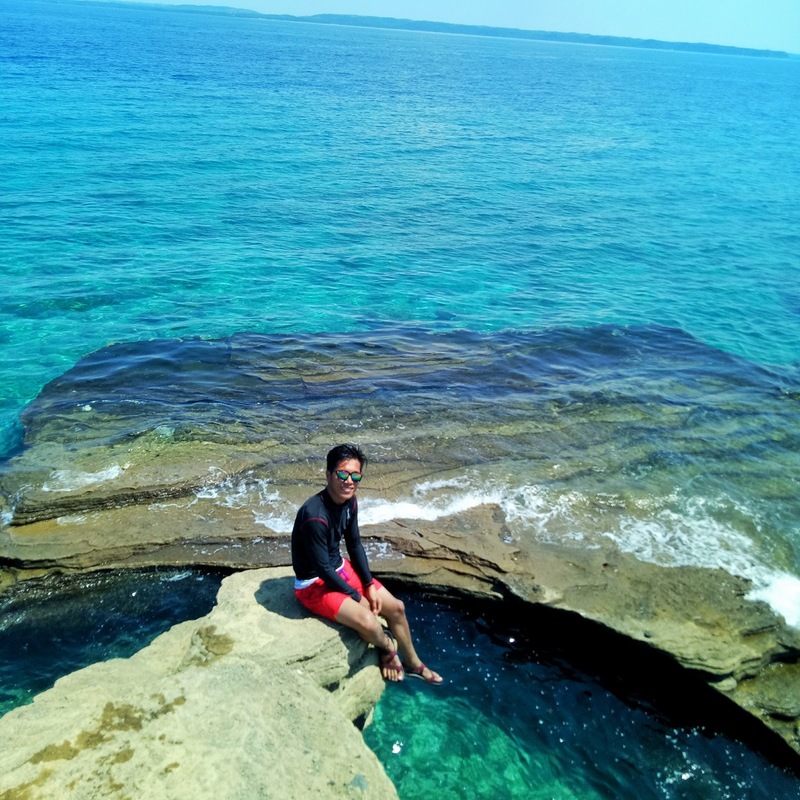 Complete your beach bumming experience with a side trip to Alibijaban Island in Quezon Province. Goof around with your friends with the mangroves at the background. If you reach the area early, you may be lucky to see the sandbar. 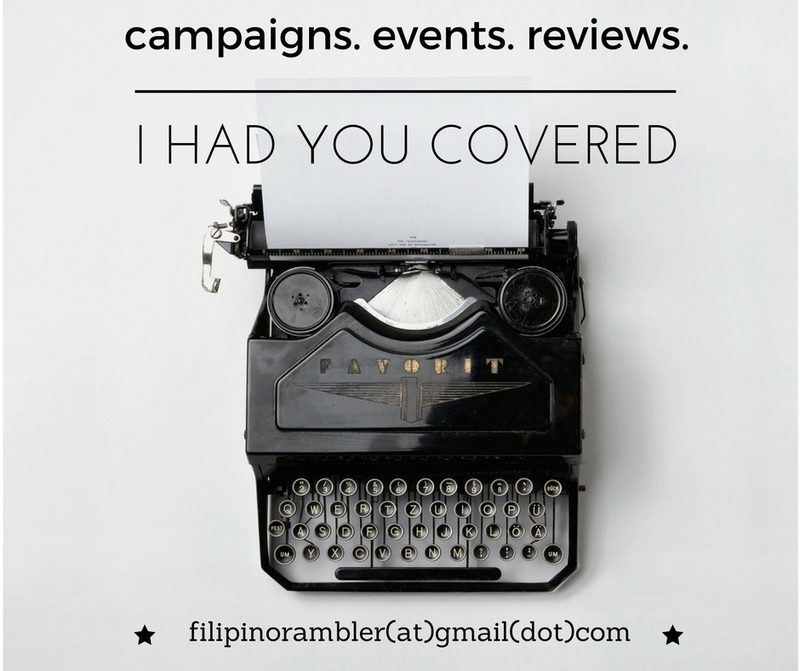 We got a tour package that cost us P2,800. It covered the van transportation (Manila- San Andres Port RT), boat rental and island hopping, food ( lunch-dinner-breakfast) tent and other fees. If you wish to DIY, the bus bound to San Andres via Superlines costs P450. Boat rental for island hopping is around 4000- 7000 (depending on boat size; you may split the cost among your group). You may buy food supplies at the market in San Andres Port. Tent may be rented for 300. 1. Bring a waterproof bag or cover your bags and things in plastic. The sea could be wavy and it's best to secure your things from getting wet. 2. If you wish to stay over night, you may pitch tent at Sombrero or Virgin Island. If you haven't arranged for a tent rental, make sure you bring your own. 3. There are small stores at Sombrero Island. There are also charging stations there for your gadgets. I just dont have an idea how much because I brought power banks with me. 4. Prices are a little higher at the island. Best to buy everything you need before hand at the market in San Andres port. 5. There's limited water at Sombrero Island. 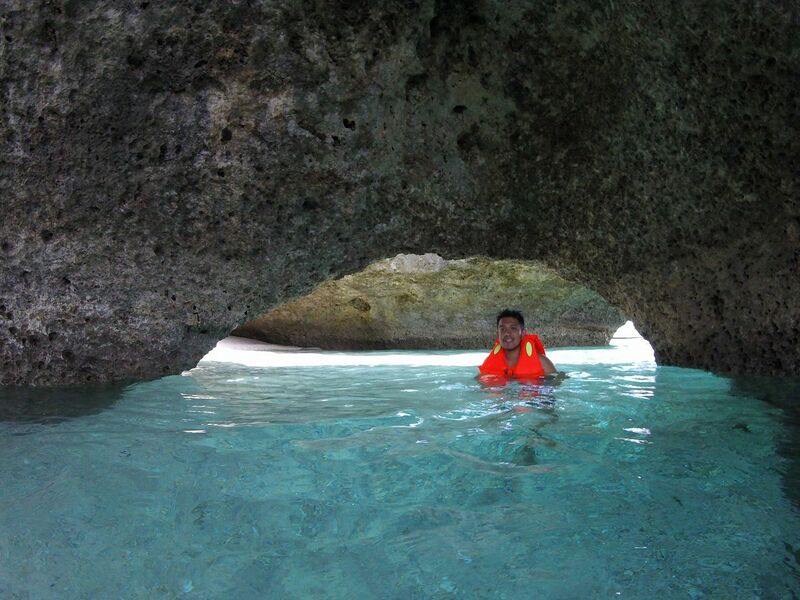 After island hopping, we yearned for a nice bath. Unfortunately, we were at a time when the island is full of tourists and guests and water was a scarcity. I learned that water in the island had to be transported there. The island does not have its own water connection. Calling the attention of the Masbate government- I hope we can do something about this. 6. Use of rest room is from P10-P50. 7. There's a mobile signal for Globe subscribers. 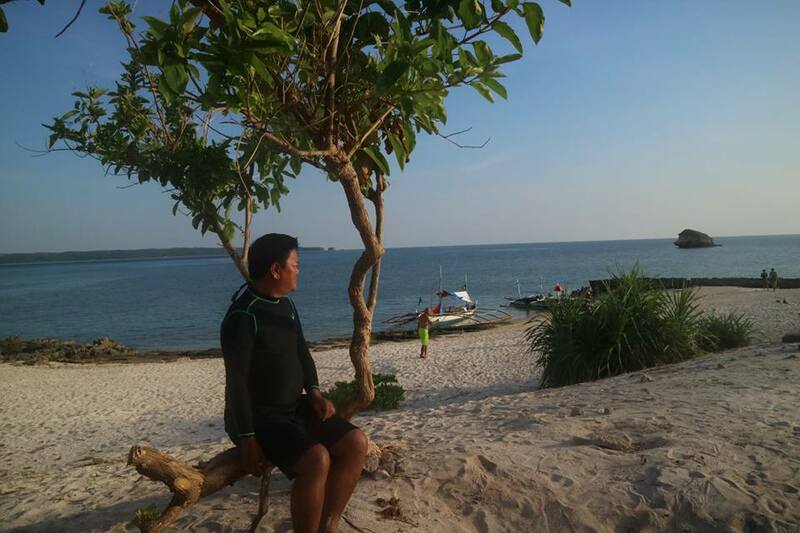 Burias Island is rustic and charming. This is an ideal place for someone seeking separation from the busy metropolitan life. 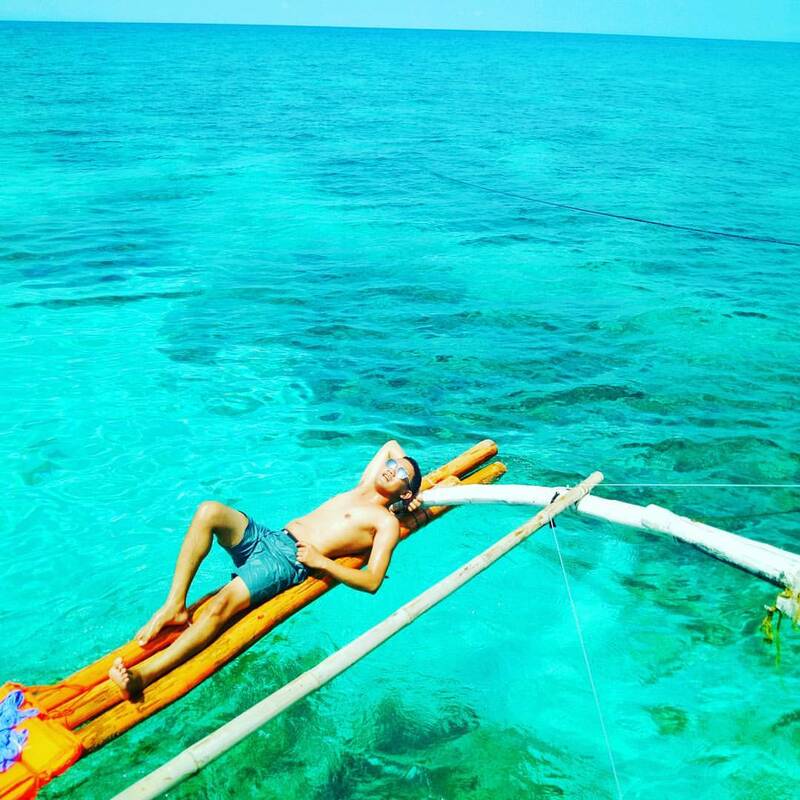 Indulge in that much needed rest and relaxation- Burias Island had you covered.